Premature ovarian failure and early menopause are both types of female infertility that affect women under the age of 40. Many people use the terms interchangeably, but they are two separate conditions that must be considered and treated as such. Following correct diagnosis, Dr. Janelle Dorsett can determine the right male or female infertility treatment to help you start a family. The team at our Lubbock, TX center would like to compare these two conditions below. We can go over this and other matters in greater detail during a consultation at the Centre for Reproductive Medicine. Also known as primary ovarian insufficiency, premature ovarian failure refers to the loss of normal ovary function before a woman turns 40 years old. In such cases, the ovaries no longer produce enough estrogen to cause the regular release of eggs for fertilization even though there are still viable follicles in the ovaries. This makes it much more difficult to become pregnant. Early menopause is similar to premature ovarian failure in that it involves the ovaries no longer producing estrogen before the age of 40. Yet menopause involves an end to your entire menstrual cycle. We should also note that premature ovarian failure can contribute to early menopause. The fact these two issues are similar and sometimes linked contributes to people using the terms synonymously. The ideal treatments for premature ovarian failure include estrogen therapy. 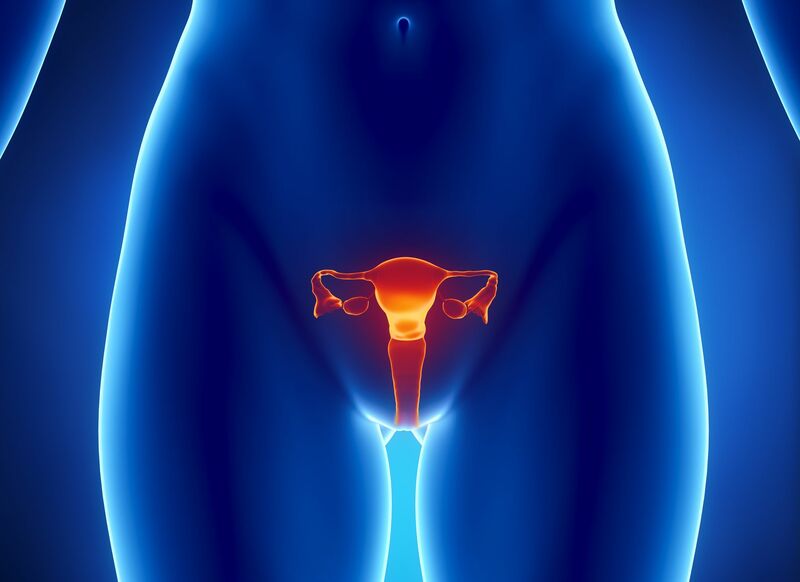 Hormone therapy can potentially restore normal function to the ovaries. The use of calcium and vitamin D supplements may also be recommended. Like premature ovarian failure, the ideal treatments for early menopause tend to involve hormone-replacement therapy and the use of calcium and vitamin D supplements. These are all helpful in restoring some normal function to the ovaries. If the above treatments for premature ovarian failure and menopause are unable to restore normal overly function and fertility, there are treatments that infertility specialists can recommend. In vitro fertilization (IVF) is one of the most popular options, though if that is not viable, seeking an egg donor and possibly a surrogate carrier may be more ideal. We can go over these matters with you in much greater detail during your visit to the practice. To learn more about about addressing infertility and starting a family of your own, be sure to contact our team of IVF and fertility specialists. We at the Centre for Reproductive Medicine are here to help, and provide answers to any questions you may have. You can reach us by phone at (806) 788-1212.